Together, we can develop landscape solutions that broadly impact society and the environment. We are focused on more than the present. The sustainability of our landscapes is of utmost importance. We focus on quality root systems and canopy structures because we want to provide benefits for generations to come. We are stewards of the land and aim to give back to the earth that we farm. We seek to build financial stability and economic sustainability for our partners and employees. Our vision is shaped by our understanding that we are building and creating things for future generations. We have a vision for our industry to continuously improve and innovate. We have a vision of what the seedling in the greenhouse will become in 12 years, or even in 100 years. We have a vision for how a community will come to life through a beautiful, functional and sustainable landscape. 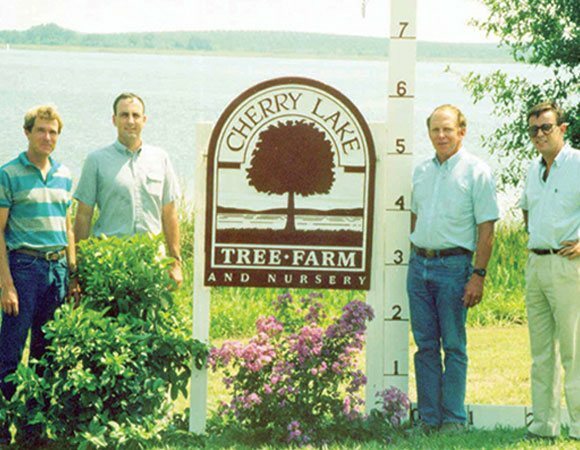 From the breathtaking views of the farm to the instant impact of our landscape projects, at Cherrylake beauty surrounds us and motivates us. We take pride in softening the edges of a new construction site, or enhancing the look of a property through the beauty of trees, shrubs and palms. 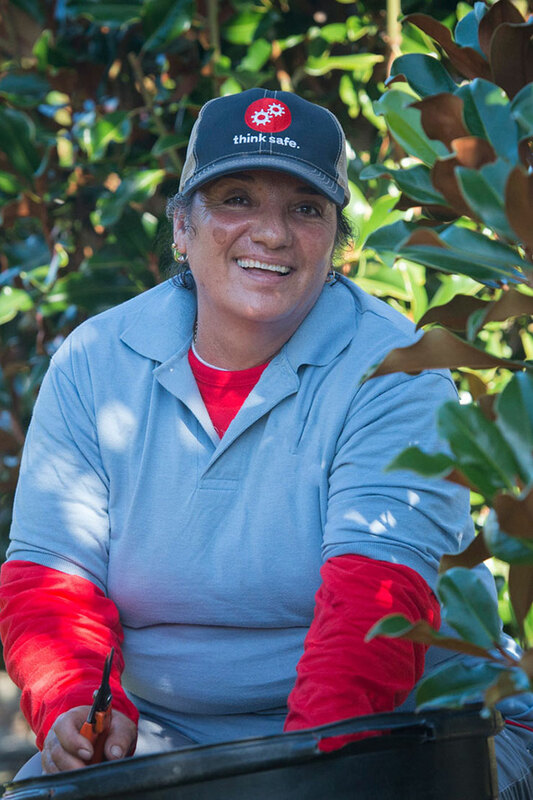 Our responsibility and impact goes beyond a single shrub, tree, or landscape. Together with our partners, we are building landscapes where ecosystems can develop, animals cohabit, and people live well and interdependently. We are inspired by the community of families, clients, vendors and partners that join us everyday in our purpose. We come together to engage with each other by learning, growing and building landscapes that will allow others to gather together and share experiences. Our history is one that recounts visionary leadership, dedication to agriculture and a relentless ability to create opportunity out of adversity. It serves as a testimony to our values of passion, continuous improvement, entrepreneurial spirit and embracing change. It has forged the company philosophy that diversification and integration are critical to the healthy and steady growth of the collective operations. 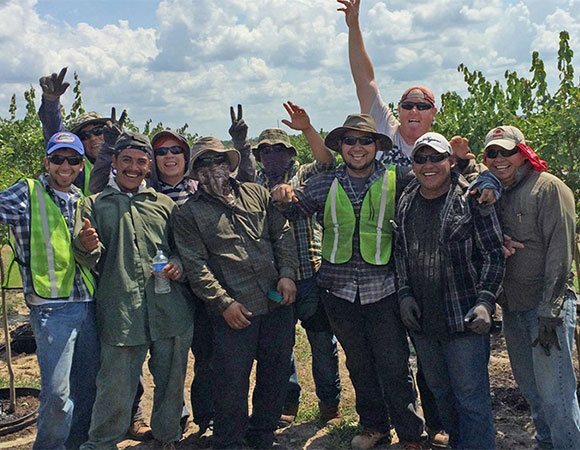 Cherrylake is part of IMG Enterprises, Inc., a diversified group of companies specialized in Agribusiness and Land Management in Florida. IMG Enterprises includes three main operational entities: IMG Citrus, Cherrylake and Cherrylake Wilderness Preserve. 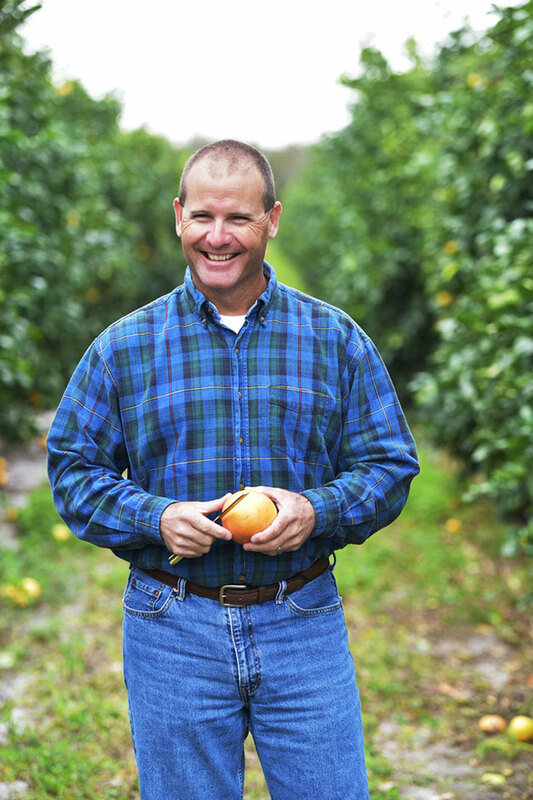 These operations are unified by a common family ownership, a commitment to Florida agriculture and a belief that a sustainable connection to the land can transform the world exponentially. 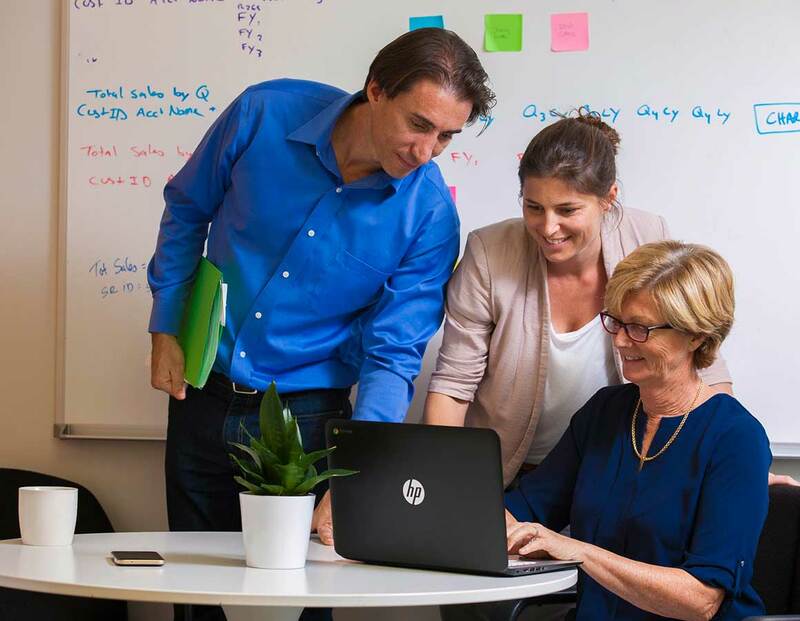 Energized with a common purpose, the Cherrylake team is united with common values that dictate how we do business and shape a consistent experience for our clients. We partner with nonprofits throughout the United States to donate and plant trees in protected conservation areas to help build ecosystems. 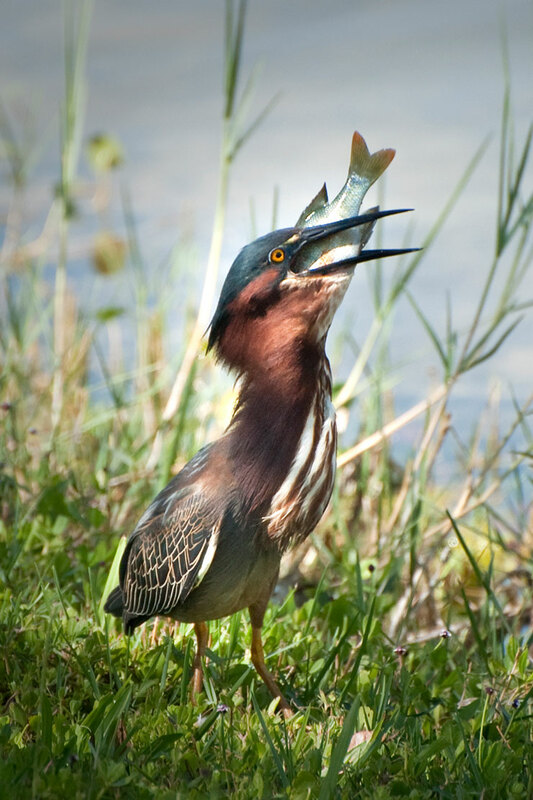 Through our 1000 Trees for 1000 Years program, we have helped plant keystone species at Lake Apopka in Central Florida and the Audubon Nature Center in New Orleans. Knowing that many of these trees will live to benefit the earth for the next 1,000 years to come, the simple act of planting a tree today is connecting us to a better future.